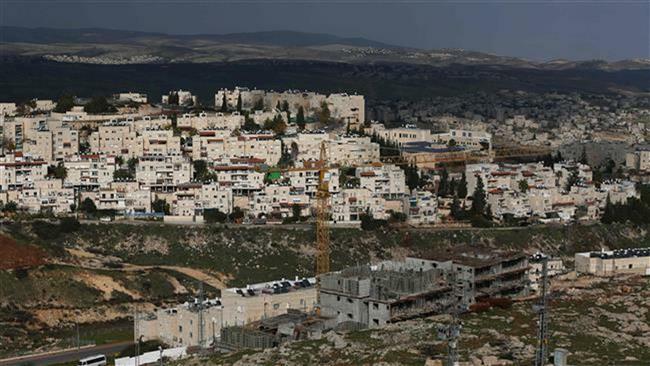 A delegation of the European Parliament (EP) for relations with Palestine has called for an immediate end to Israeli occupation of the Palestinian territories as well as the expansion of illegal Israeli settlements and demolition of Palestinian homes. 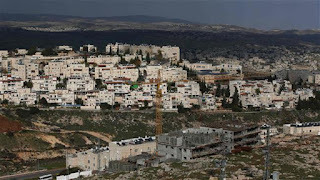 Denouncing Israeli “occupation policies” in a press statement, the delegation chairwoman, Martina Anderson, said, “The expansion of settlements, demolitions, forcible transfers and evictions must stop immediately,” Palestinian media reported on Saturday. “Palestinians need hope, freedom and human rights. The way to these is by ending the occupation,” the statement said. The delegation, which was on a four-day official visit to the occupied West Bank, also slammed the Israeli regime for the increasing number of demolitions of humanitarian structures financed by the European Union.